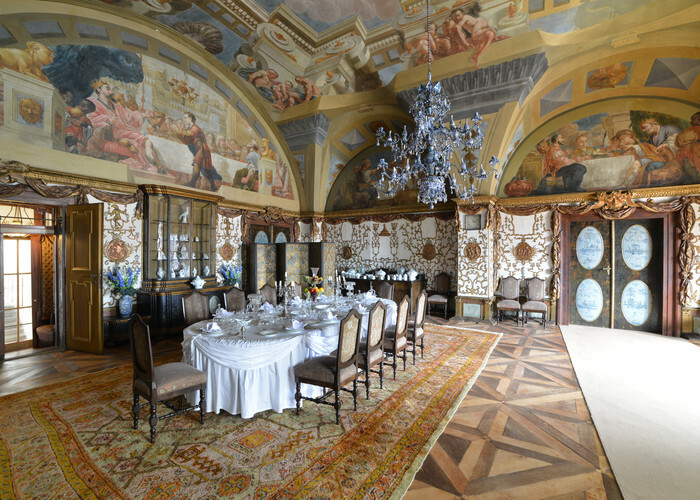 The guided tour consists of interiors decorated with original furniture, paintings and porcelain and interior decoration of the 19th century, when the castle served as the summer residence of the Austrian Emperor (and last crowned king of Bohemia) known as Ferdinand the Good. The Chapel of St. Francis of Assisi, the room of the Emperor's steward, imperial dining room, the suite of the Emperor (e.g. billiard room, dressing room, salon) imperial couple’s bedroom and the suite of the Empress (e.g. the office, maid's room, waiting room of the court ladies, salon). Most rooms in the west wing have been undergoing a gradual renovation in full public view. Visitors have the extraordinary opportunity to watch the emergence of new tour routes and the arduous process of the restoration of the interior decoration and furniture. 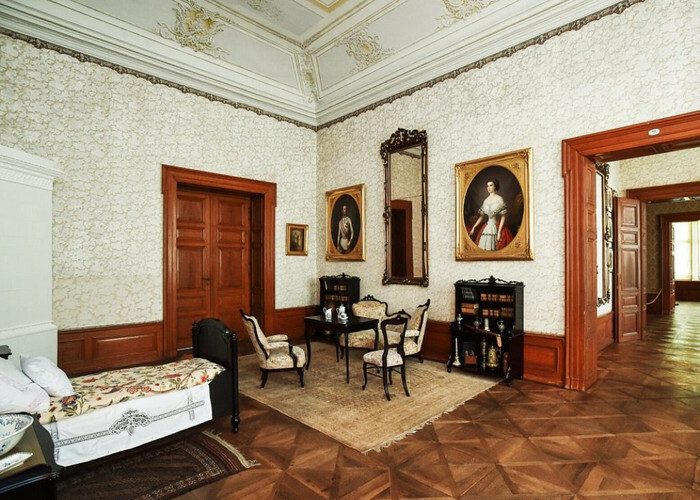 This tour route is suitable for families with children; it consists of four rooms (laundry, kitchen, bedroom and nursery) decorated to resemble the residence of a little princess or prince at a castle, as children know from many fairy tales. 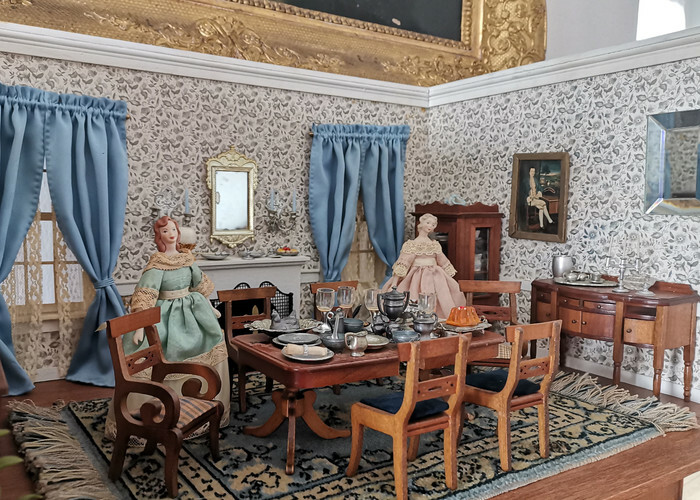 Not only historical furniture, paintings, porcelain are on display, but also toys from the 19th and 20th centuries, including retro toys from the 70s and 80s (especially dolls), and cars.